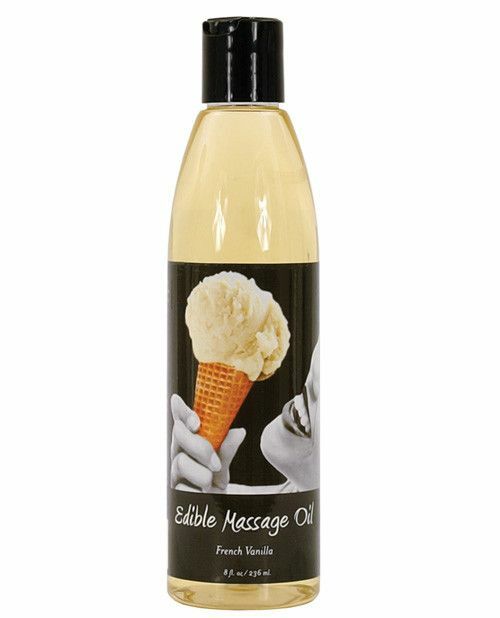 At Earthly Body they have always claimed Earthly Body Massage Oils are good enough to eat now, these have the taste to prove it! 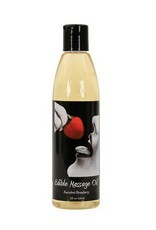 Earthly Body Edible Massage Oil is available in four exotic flavors: Cherry, Strawberry, Watermelon, Vanilla. All the benefits of bona fide skincare and professional slip, with a bit of flirtatious flavor. All 100 per cent natural blend of skin oils including hemp, almond, grape-seed, apricot and Vitamin E, provides a slick, professional glide. Better yet, it absorbs into your skin for deep conditioning and moisturizing with no greasy residue. Whether you choose unscented or our exotic fragrances, you will not need or want to wash it off Penetrates and moisturizes gives the same massage as a professional glide similar to one given by a massage therapists. Residue-free. All of their fragrances are phthalate-free, and have the highest standards for skin safety. Earthly Body is a respected, family-owned company that has been creating high-quality, natural skin and hair care products since 1994. Earthly Body is one of the pre-eminent manufacturers of hemp-based natural body and skin care products. 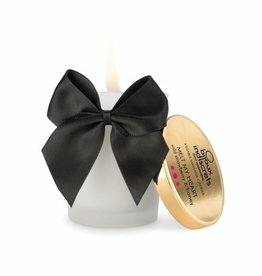 Candle melts into a warming, silky massage oil. Penetrates and moisturizes skin. 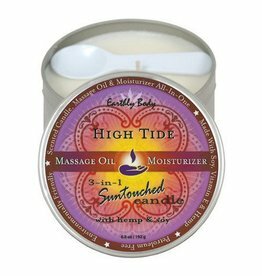 Eight natural oils including hemp seed, Vitamin E, Jojoba, Avocado, and Apricot leave skin soft and smooth. 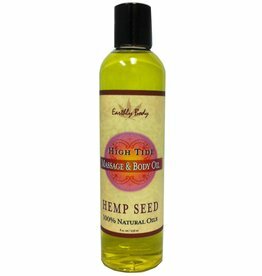 Earthly Body Massage Oil Naked In The Woods 8 ounces 100% natural blend of skin oils, including hemp, almond, grape seed, apricot and vitamin E, provides a slick, professional glide. 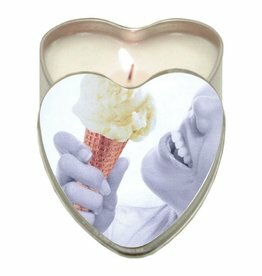 Earthly Body Candle 3-in-1 Heart Edible Candle .Earthly Body's most popular skincare products are our 3-in-1 Massage Candles. They are unique, fun gifts and bonafide skin care rolled into one. 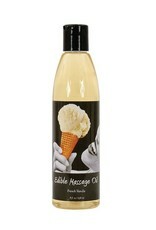 You can use it for fragranced foreplay, until it melts into a gorgeous massage oil for hands-on fun. Earthly Body Candle Trio 3 Pack Dreamsicle, Skinny Dip, Polynesia.